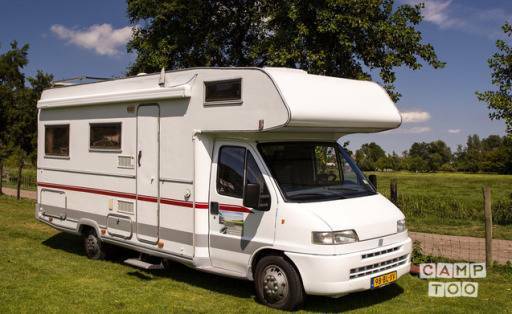 This 6 person's motor home has a large kitchen, large round seat, dinette and 2 bed above the driver. Lots of storage, double bottom, oven, microwave, TV for DVB, etc. etc. We can provide the camper with you (in NL) and pick up after the holidays. At extra cost. In high season the rental period is from Saturday to Saturday. In the other seasons on request. Campers must be returned clean inside and out, empty toilet, holding tank empty, otherwise it's done cleaning. On Sunday rather not returned or exchanged. Pets are allowed, you pay € 50.00 per week. 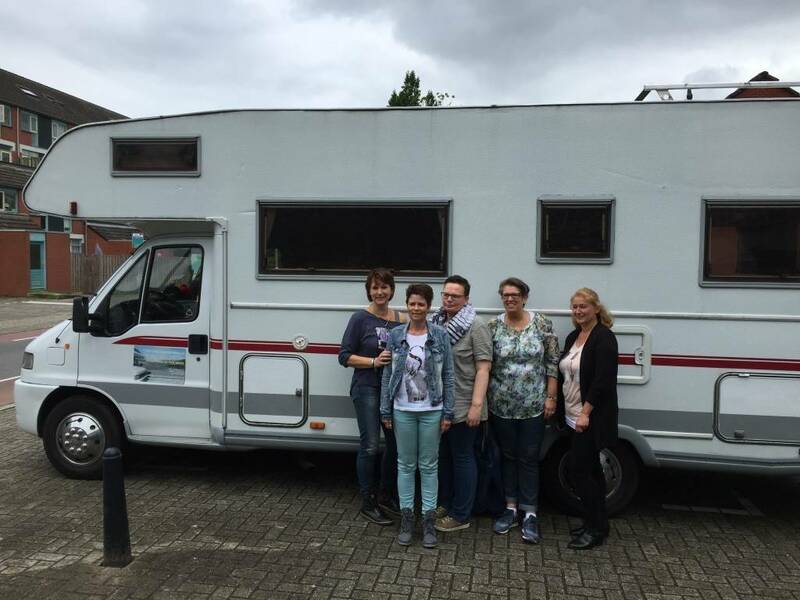 You can pick up the camper in Bleiswijk at Wim En Marjo.